At times, iPhone users face problems in sending the pictures over to their friends and loved ones. Sometimes this problem has nothing to do with the carriers use but could be caused by selecting wrong controls in your iPhone. 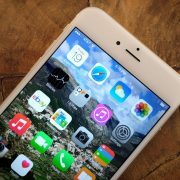 The iOS community is crafted in a way which makes it effortless to send pictures through a messaging app and it happens over the platform of iMessage between two iOS devices. At times, such messages entailed with pictures don’t go, either they get stuck in the mid-way, or the message fails altogether. Let’s fetch for the reason why the picture gets stuck mid-way and find a fixture. To send pictures via iMessage, the user has to enable the feature and the recipient should be using the iMessage too, to receive it. When your picture is being sent the ‘Send’ button turns blue in iMessage. 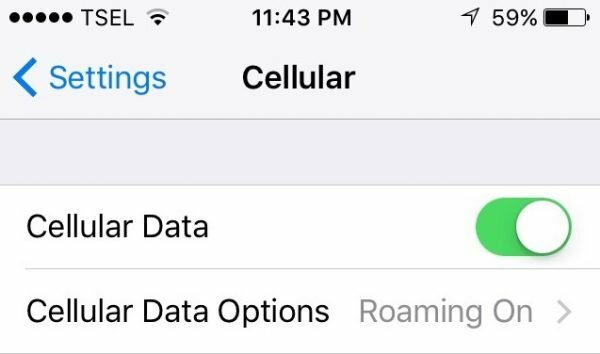 If you are using cellular data to access the Internet on your iPhone, make sure it’s activated. Go to Settings, choose Cellular, and make sure the button next to “Cellular Data” is green. Next, launch Safari and try to open www.apple.com. If it can be opened, it means cellular data is not the reason why your iPhone not sending picture messages. Does your iPhone series support 4G? If it does, check if you have enabled it. Using 4G can give you a faster Internet speed because a poor Internet connection can cause iPhone not sending pictures issues. 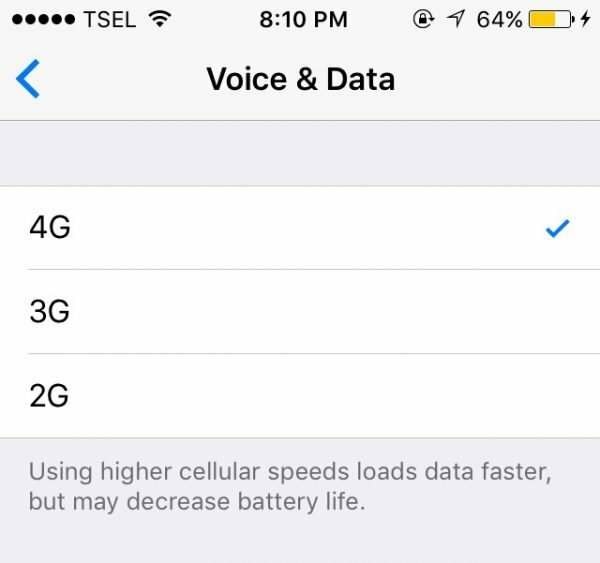 Open Settings >> Cellular >> Cellular Data Options >> tap the option 4G. If you have a WiFi network in your place, it would be better to use it instead of Cellular Data. Before you switch the Internet connection to WiFi, turn off the Cellular Data on your iPhone first. 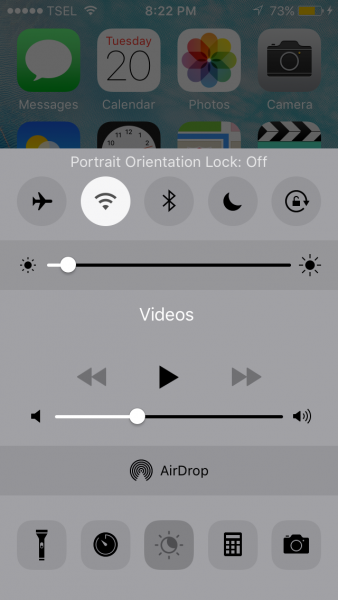 To enable WiFi, you open the control center by swiping up from any screen of your iPhone and tap the WiFi icon. You can also head to Settings, select WiFi, and turn it On. Make sure the WiFi works properly. You can test it by browsing on Safari. Make sure your Date & Time are correct. To check it, go to Settings >> General >> Date & Time. You can set it manually or automatically. 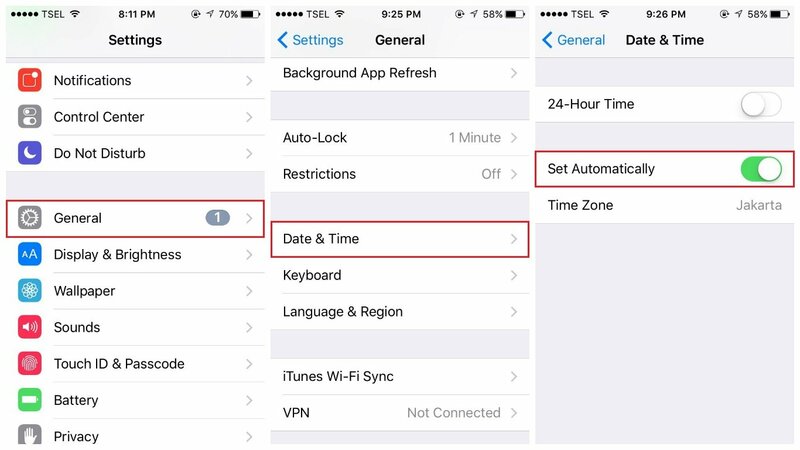 Also is your Time Zone is set correctly by opening Settings >> General >> Date & Time >> Time Zone. To be able to send and receive a picture message across platforms, you have to enable the MMS Messaging. 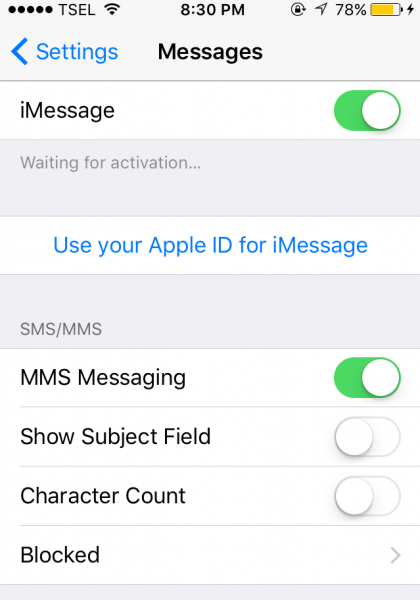 To Check if the MMS Messaging is ON, go to Settings >> Messages. 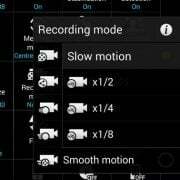 Make sure these two features are enabled. You can also toggle it On, and Off, then back On. 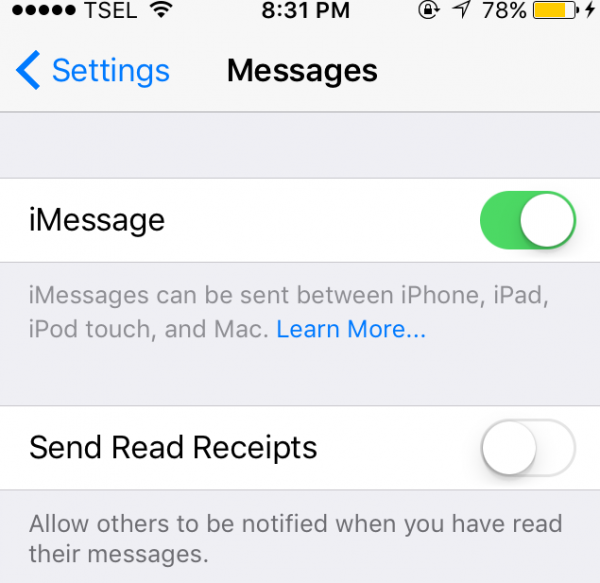 If you have iMessage not sending pictures problem on your iPhone, try toggling iMessage feature. It can also resolve iPhone not sending pictures issues. Tap “iMessages” one time to turn it off and tap again to turn it back on. Turning off the iPhone for a minute works to solve many issues. You can restart your device if your iPhone not sending picture messages. Press and hold the Sleep/Wake button until you see the red slider on the screen. Slide it to turn it off. Wait for 30 seconds. Then, press the same button for a few seconds until the Apple logo appears. 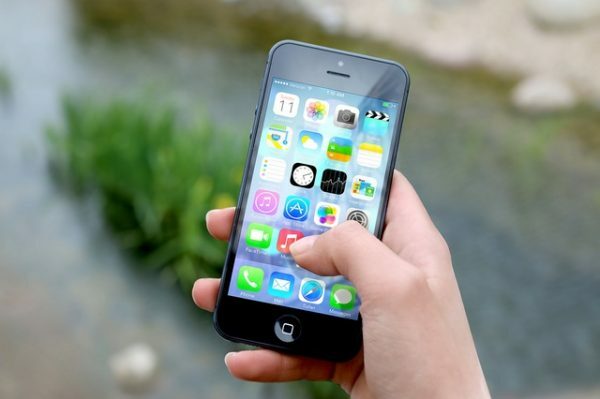 Updating your carriers settings can improve cellular network connectivity and performance, which can be the reason of your iPhone not sending pictures problem. 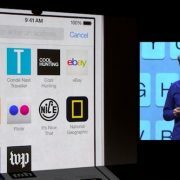 Connect your iPhone to the Internet. From the home screen, open Settings >> General >> About. You will be able to see the carrier settings update if it’s available. This method will reset and bring all the network settings to its factory default. By doing this, your iPhone not sending pictures problem can be resolved. The steps are so easy, open Settings >> General >> Reset >> Reset Network Settings. Here, you need to enter the passcode and continue it by tapping “Reset Network Settings” on the popup window. 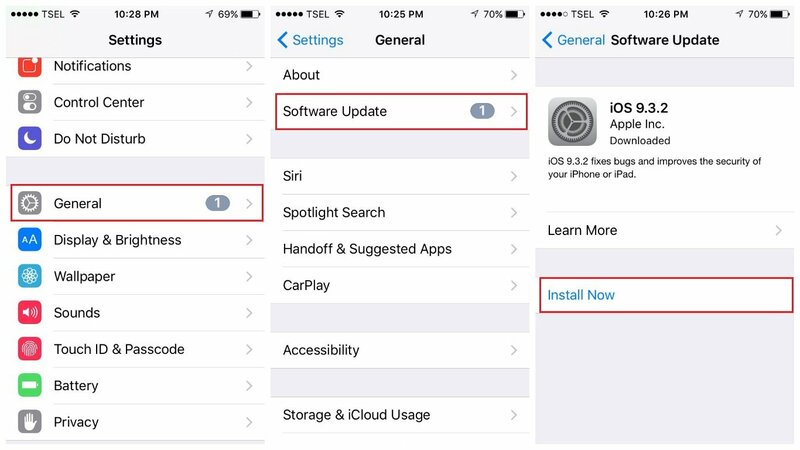 In many cases, the iPhone issues can be fixed with the iOS update. UActually, updating the Software is easy and safe. Back up your data first. Make sure your iPhone has minimum 50% of battery life and connected to a stable Internet connection. From your iPhone home screen, open Settings >> General >> Software Update. If the update is available, tap “Install Now”. If you have followed all the solutions above, but you still can’t send pictures on iPhone, try to reset all settings. To do so, head to Settings, choose General and scroll down until you find “Reset”. Tap on it. Next, on the “Reset” window, select Reset All Settings. 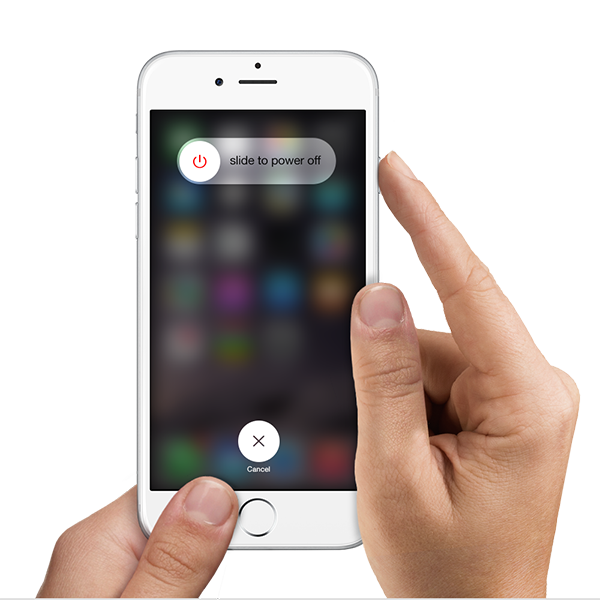 Enter your passcode first and finish the action by tapping “Reset All Settings” on the popup window. 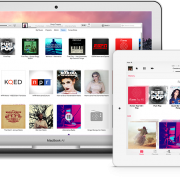 All the solutions above are found effective to fix iPhone not sending pictures on iPhone 4, iPhone 4s, iPhone 5, iPhone 5s, iPhone 6, iPhone 6 Plus, iPhone 6s, iPhone 6s Plus, iPhone SE, iPhone 7 and iPhone 7 Plus. If you tried the solutions above, and nothing works, contact your carrier or Genius Bar or the nearest Apple Authorized Service Provider.